NURBS, tessellators, quadric shapes, etc. 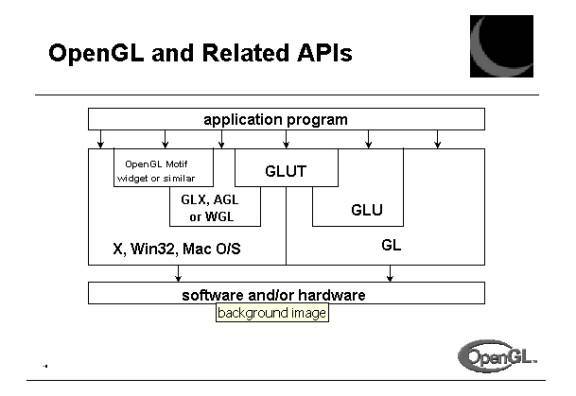 JOGL is a Java package that provides bindings to the OpenGL libraries for the Java Virtual Machine. 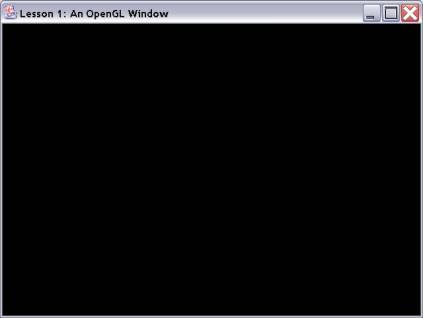 NeHe Productions: OpenGL Lessons – with JOGL Sample Code. 1. JOGL requires the JAVA SDK J2SDK 1.4.2 and JOGL binaries. Make sure J2SDK 1.4.2 has been installed on your machine. 3. Unzip jogl-win32.zip into 3 files - jogl.dll , jogl_cg.dll and jogl.jar. 4. Find the Java SDK or JRE installation on your machine. Usually they are found at "C:\" or "C:\Program Files\Java\". 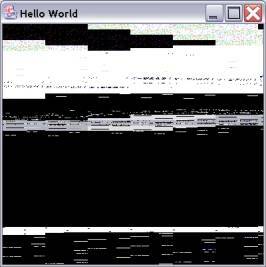 /** Called by the drawable to initiate OpenGL rendering by the client. * drawable will swap its buffers if necessary. * @param gLDrawable The GLDrawable object. * @param modeChanged Indicates if the video mode has changed. * @param deviceChanged Indicates if the video device has changed. * initialization such as setup of lights and display lists. * @param x The X Coordinate of the viewport rectangle. * @param y The Y coordinate of the viewport rectanble. * @param width The new width of the window. * @param height The new height of the window. /** Invoked when a key has been pressed. * a key pressed event. * @param e The KeyEvent. /** Invoked when a key has been released. * a key released event. /** Invoked when a key has been typed. * a key typed event.